NB - Please confirm prior to booking. 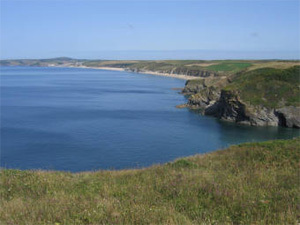 Self catering + Camping + Touring + Holiday Park Located just outside Mullion in an area of outstanding natural beauty. 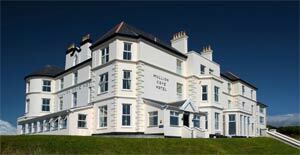 Close to the rugged Cornish coast with numerous idyllic sandy coves. We have 38 touring pitches all with electric hook up, as well as 3 holiday chalets. 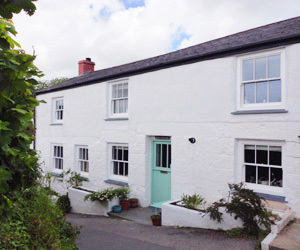 Self Catering Formerly three silver miners cottages, offering comfortable and well-equipped accommodation in the historic market town of Helston. 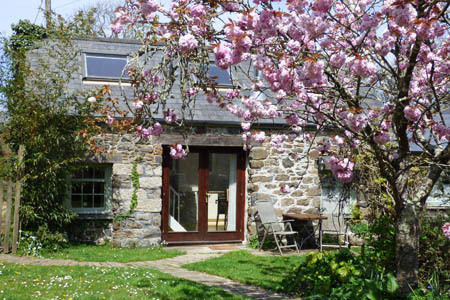 The cottage sleeps five people comfortably, with a double sofa-bed in the sitting room as a further option. It is only two miles from the sea at Porthleven and five minutes walk from the centre of Helston with its many facilities.Saturday changeover with flexibility Sleeps 5 - 7 people. 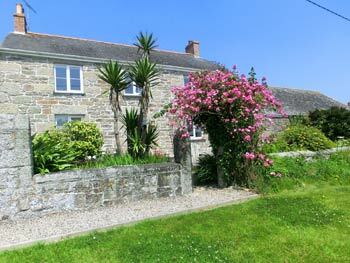 Self catering Peaceful holiday barn a mile from sea with fine views. Luxuriously comfortable king size bed.French doors open on to courtyard garden,fairy lit at night.Hot tub,wild flower meadow and ponds.! Wood burning stove and gallery bedroom. 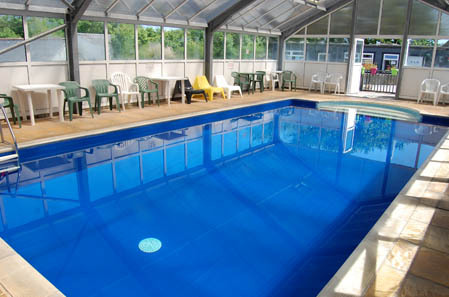 Self Catering 5 beautifully presented self-catering holiday cottages sleeping 2 to 8 people. 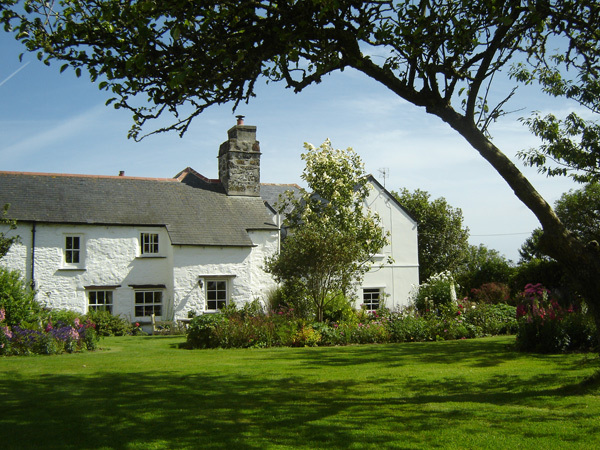 Lovingly renovated to offer a haven of peace & rural tranquillity. 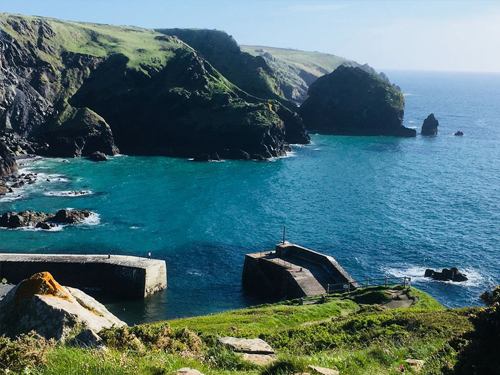 Each traditional Cornish property is spacious, comfortable & contemporary and has its own secluded garden with spectacular far-reaching views across the meadows to the sea.